Which Box Mod Starter Kit Should You Buy? The best way to buy a new vape mod is to purchase a starter kit because it includes everything you need for one price. But with so many on the market, the question is which one should I buy? We have tested and reviewed a total of 20 mods to find the best ones to showcase here for you. After 30+ hours of testing and charging, we have narrowed down the list and come up with our #1 choice for best vape mod starter kits. Our top pick is the Joyetech Cuboid Tap. Why the Joyetech Cuboid Tap? It has an OLED touchscreen. Has advanced charging and vaping features. Which Box Mod Starter Kit is Right For You? Without a doubt, the number of vaping starter kits on the market is just one too many. 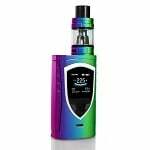 You can easily get confused and overwhelmed as to which box mod to buy. 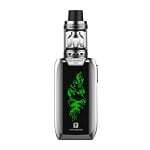 To make your decision-making easier, below are some of the most highly-recommended and best vape mod starter kits to help you decide which one is right for you. The most important features to look for in a mod are built-in safety protections and durability from solid, high-quality construction. Most mods and tanks are constructed from stainless steel which makes it resist chips and dings if it accidentally gets dropped or falls. And built-in safety features are priceless. Proprietary systems only use one tank which means that you are limited to using only that tank. The problem with that is that sometimes the coil heads are hard to find or are always out-of-stock which limits your ability to vape. 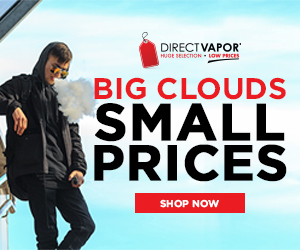 Be sure to purchase a mod that is compatible with several tanks and atomizers for variety. Besides being super cool and good-looking, the mod you choose should be easy to use. If the menu system is too complicated you will not get the full enjoyment out of the device. If you are a techy person you may be thrilled with complicated menus because they offer so many options, but if not, be sure to choose one with just a few simple modes. This is referring to the material the mod “box” is made of, not the box it comes in. The box itself should be made of high-quality stainless steel for durability. The designs and aesthetics don’t make it stronger, they just make it attractive to the eye. To be sure you are getting a good quality device it should feel solid in your hand, have a little weight but feel sturdy. Internal batteries are fine in the lower wattage devices, it makes them easy to charge on the go. However, higher-powered devices over 75 Watts need more power. 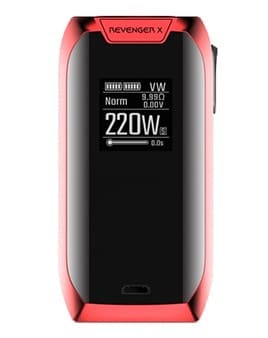 If you plan to purchase a 100 – 200 Watt mod, you will need one that uses external batteries. You shouldn’t buy a mechanical mod that doesn’t have a 510 connection. Some of them have what is called a “hybrid topcap” which means that the pin on your atomizer comes in direct contact with the battery. 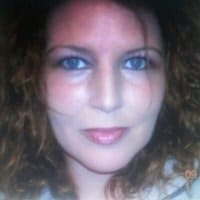 This is a serious safety issue unless you are familiar with these devices and battery safety. If you don’t know anything about mechanical mods it is best to avoid. You might think that the electronic cigarette is a new concept, but it was already thought of and even patented in 1963 by Herbert Gilbert. In 2003, Hon Lik produced an electronic cigarette, which uses a pneumatic ultrasonic atomizer and was shaped like a typical king-size cigarette. In 2006, cartomizers were born, and electric “vape” pens were created. 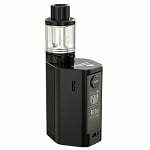 The popularity of electronic cigarettes attracted DIYers who were dissatisfied with the performance of regular vape devices.That gave rise to box mods or modifications. 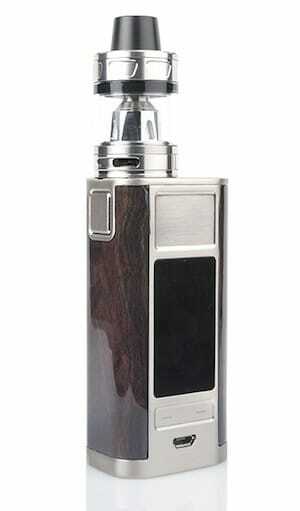 Box mods became popular since it satisfied users. They produced more vapor, have longer battery life, and offer customization and control. . 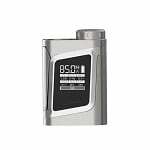 When would you need a new box mod? The primary reasons you will get a new box mod is when: * You need more wattage. * You need more battery life. * Your old one died on you. * Your old one has so many scratches on it. Aside from those reasons, everything else is preferential. 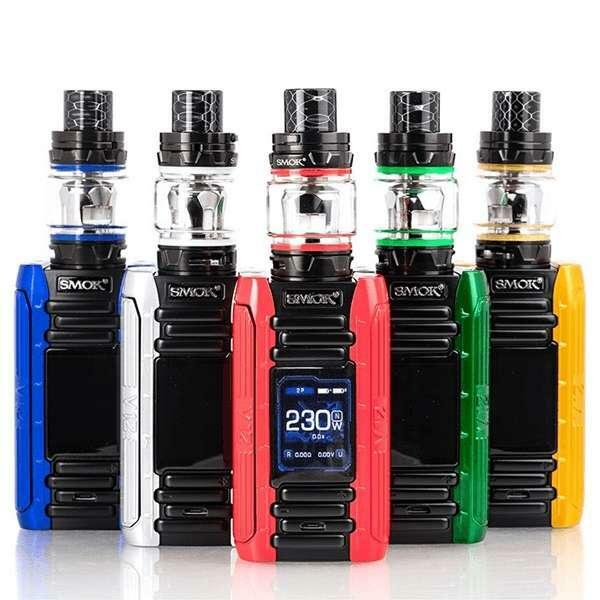 For example, you might want to get the newest SMOK box because you always want the newest box the company has released. Or you might want to get a new one because the new design is much cooler than your old one. Box mods last for a long time. Usually, the ones that require constant replacement are your batteries, atomizers, coils, and wicking materials. The mods themselves are almost immune to wear and tear. The only thing that can affect their performance, aside from the tank, wick, and coil, is dirt, which is easy to remedy.